It only takes a few minutes to enroll in our weekly pick-up service! 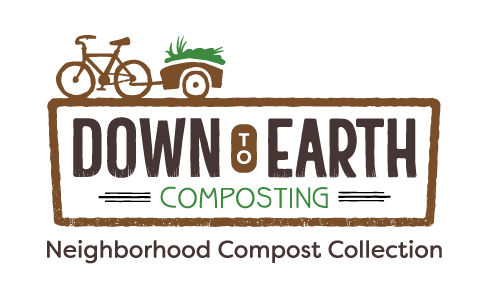 Once you do, you’ll receive an email officially welcoming you to the Down To Earth community! If you have questions, our FAQs live here. If you have more questions, you can contact us here. Woo-hoo! You are officially a composter with Down To Earth! 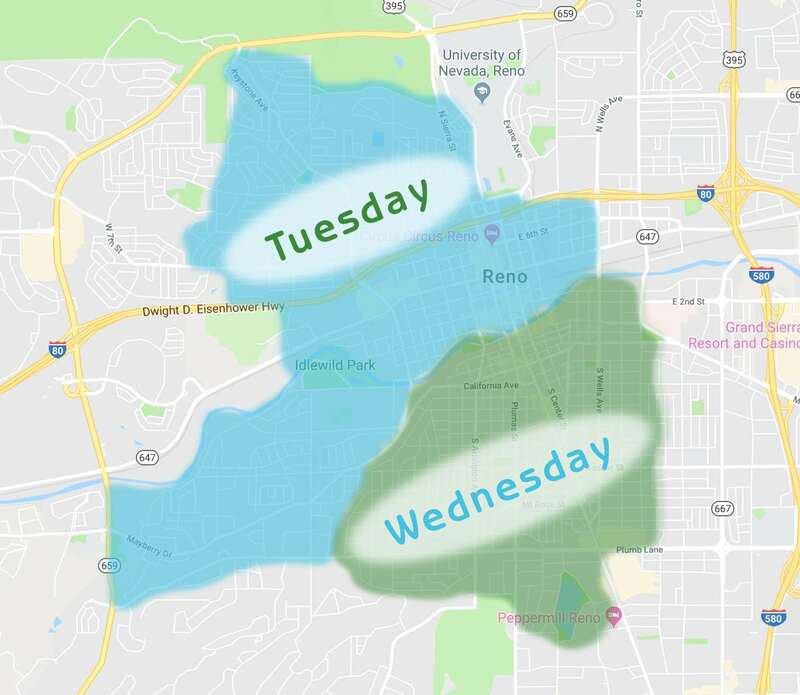 Be sure to check your inbox for a welcome message from us, and we’ll drop your bucket off on your next scheduled collection day!